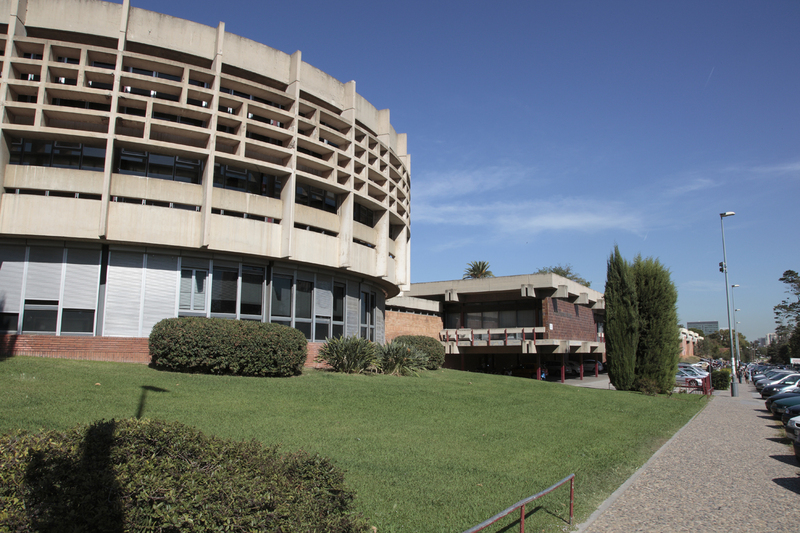 Paper del profesor William Muñoz Marticorena sobre el emprendimiento de una comunidad campesina es publicado en el Journal of Evolutionary Studies in Business de la Universidad de Barcelona. Un modelo innovador de emprendimiento en las comunidades campesinas de Perú, la empresa comunal Mallay (provincia de Oyon), ha sido objeto de estudio por parte del profesor William Muñoz. 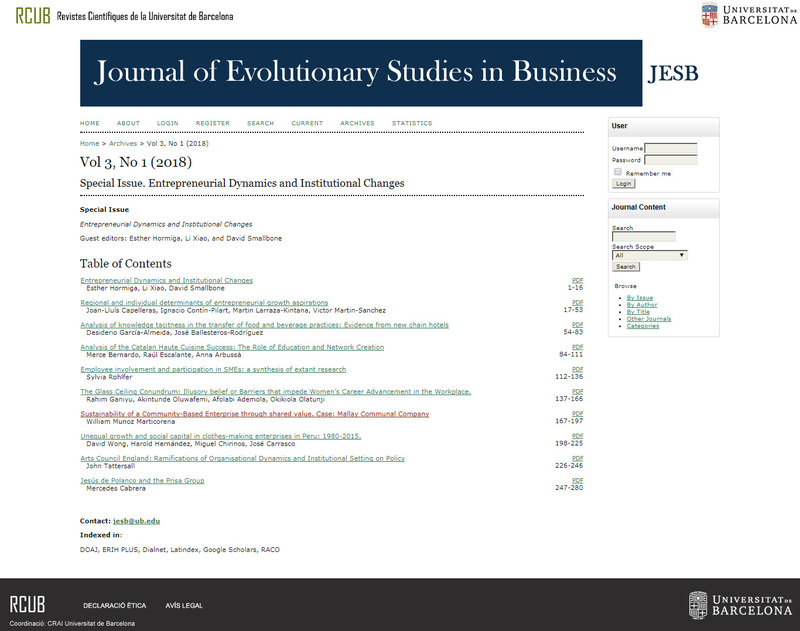 Su mnás reciente paper sobre la sostenibilidad de esta empresa ha sido publicado por The Journal of Evolutionary Studies in Business (JESB), revista científica interdisciplinar especializada en artículos y debates sobre negocios. The relationship of a community-based enterprise (CBE) and a mining company was reviewed from the perspective of shared value creation. Specifically, through the study of the Mallay CBE and its interaction with the Buenaventura mining company, the opportunity to create economic value by creating value for the community was verified. The CBE is an organizational innovation whose management is oriented towards the market, integrating its activities with the operative dynamics of the mining company through the provision of services. CBE focuses on member’s economic benefit and the social welfare of the broader community. There are, however, barriers that limit the growth and optimization of the desired impacts caused by this articulation. Despite this, the economic and social value generated is significant and the defined growth model under certain circumstances could be replicable and scalable. Puede leer la publicación aquí. Felicitaciones al profesor William Muñoz por su importante contribución académica. Es una muestra de su nivel profesional y su dedicación silenciosa a la investigación. ¡¡Que sigan más publicaciones, amigo. ! !